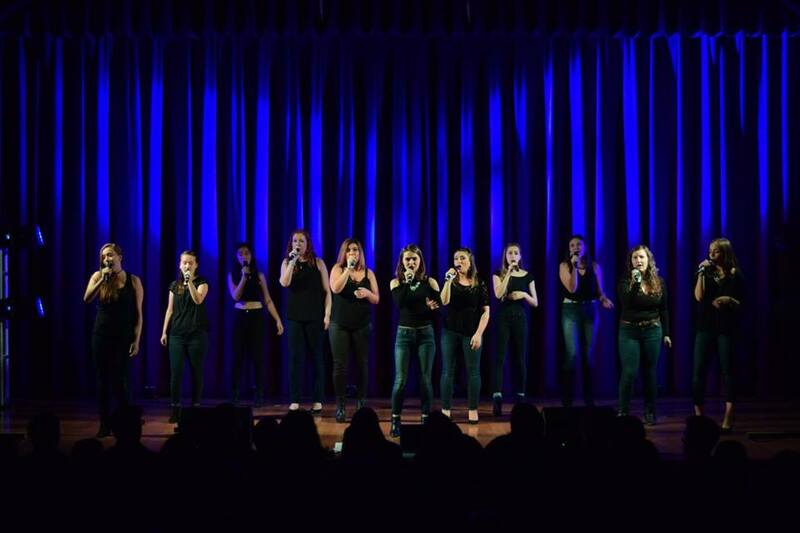 After Eight, the official a cappella subset of the Cornell University Chorus, has been serenading Cornell’s campus and beyond since 1991. 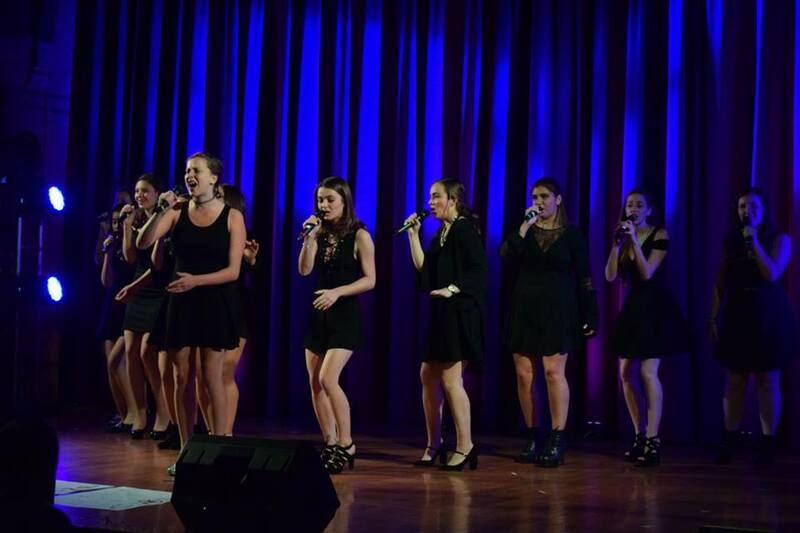 With a mission to be entertaining, in tune, and ridiculously good-looking, they regularly perform contemporary repertoire at semesterly concerts and student and alumni events on campus throughout the year. After Eight often performs at major university events, including recently at the President's Welcome Reception for new students and the annual State of the University Address. The group has performed for a wide variety of audiences consisting of anyone from Henry Heimlich to world musician Samite of Uganda. in 2016, the group released their newest album, 8:25. In order to audition for After Eight, you must be a member of the Cornell University Chorus. To learn more about After Eight, visit their website www.cuaftereight.com or email cuaftereight@gmail.com.